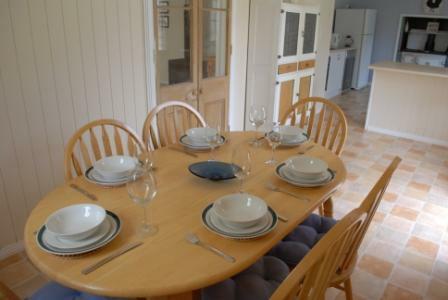 Ideal for 3 couples or a family. 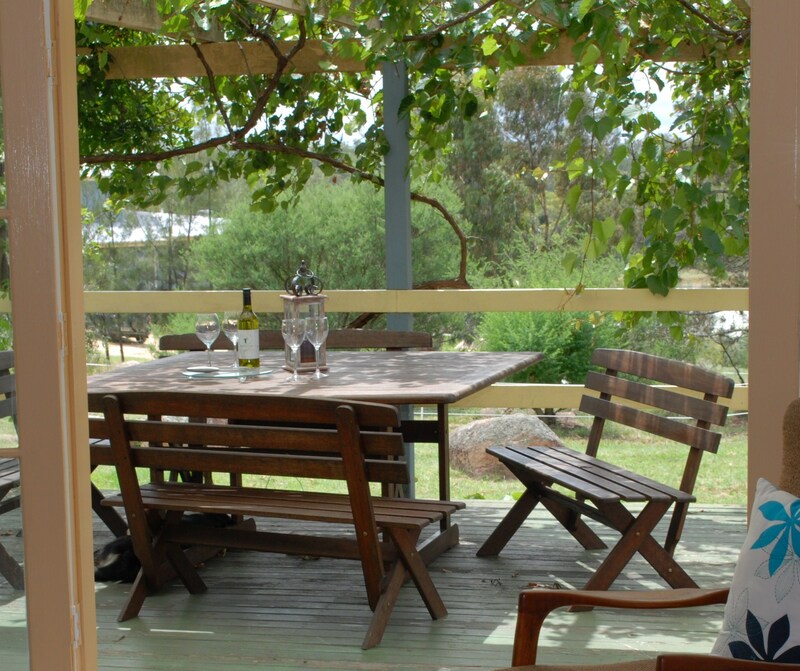 Twisted Gum Vineyard Cottage is the perfect place to spend the weekend when you are visiting the Granite Belt. 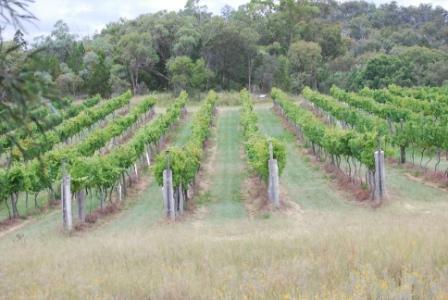 This friendly 1920’s farm cottage is located in the centre of our vineyard. 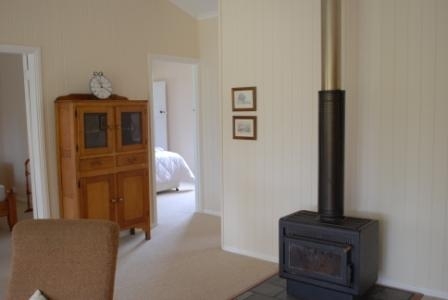 It has a beautiful outlook, a toasty wood fire, three generous bedrooms and much more. 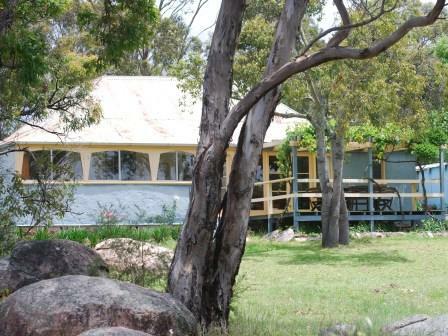 The cottage was fully renovated in 2010. We have a new kitchen, two new bathrooms, new paint and new floor coverings throughout. 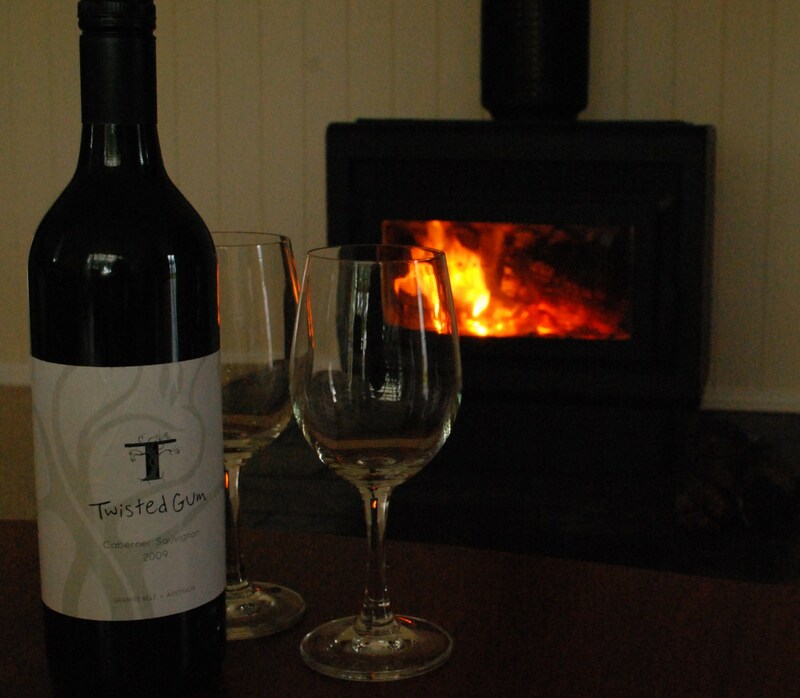 Enjoy a complimentary bottle of our premium quality, award-winning Twisted Gum wine on arrival. 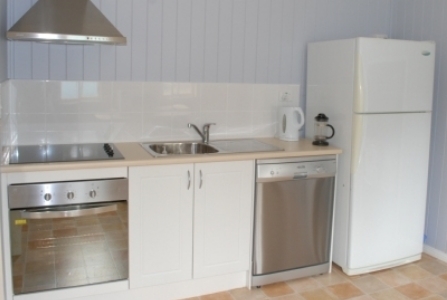 The cottage can comfortably accommodate six persons. Bedroom 1 has a queen size bed and features French doors which open onto the sunny enclosed veranda. Bedroom 2 has a queen size bed and has its own ensuite bathroom. - Bedroom 1 has a queen size bed and features french doors which open onto the sunny enclosed veranda. 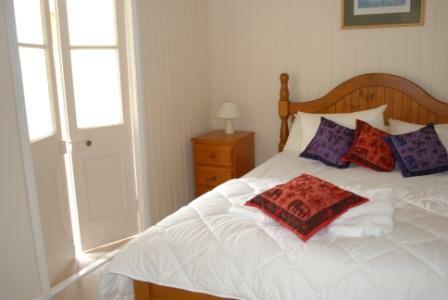 - Bedroom 2 has a queen size bed and has its own ensuite bathroom. - Bedroom 3 has two single beds that can be put together if your group contain three couples. All beds have high quality mattresses with plenty of warm blankets and doonas and all linen supplied.